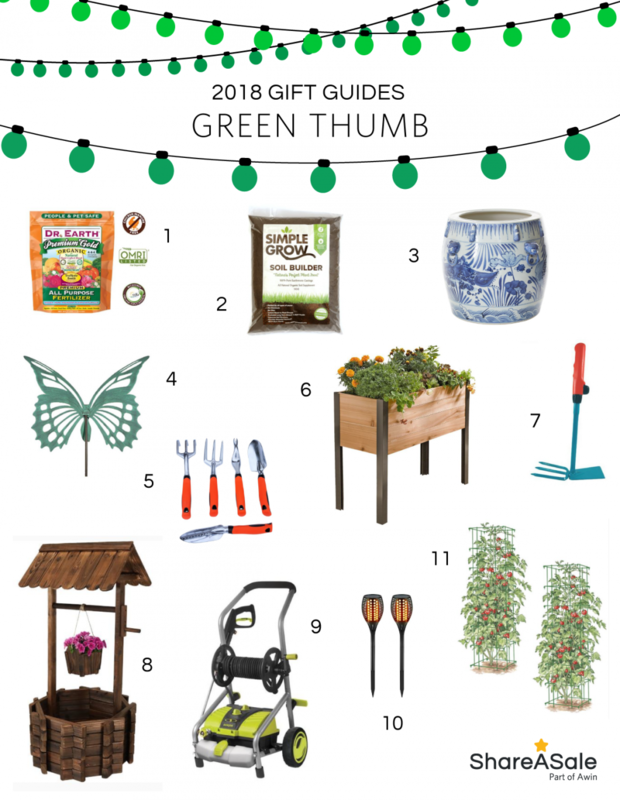 Is there someone with a green thumb on your holiday shopping list? ShareASale Merchants have the gardening goodies for both plant-newbies and expert gardeners. You will find the perfect gift that will inspire hours of gardening glee.